MagicCube™ is a BLE 5 based solution, which helps in remote tracking and tracing of cargo and also monitor ambient parameters. The locational as well as conditional parameters such as humidity, temperature, vibration etc. are stored on CNB's cloud server and analytics are produced over an online dashboard. The platform can be used to set conditional threshold and alert is generated on surpassing the threshold values. Also, the energy requirement of sensors are very low and the hardware can run uninterrupted on battery power for more than 2 years. This is a complete hassle-free solution for warehouses and cold storages. The challenge faced at warehouses and Cold storages is the exact location of the cargo & its condition[if it is perishable cargo]. MagicCube is a solution that helps in resolving this herculean challenge making it easy for Conditional monitoring & tracking of cargo. BLE 5 - bluetooth low energy technology ensures long battery life. On MagicCube™ dashboard alert is generated giving residual battery life of hardware. Hardware is placed on pallets and can be re-used for new cargo, once the old cargo leaves warehouse, without requirement of any re-configuration. Alerts are sent via SMS and email to the registered user whenever there is an overhaul in the preset threshold. Facility of reconfiguration/customisation of sensors parameters using dashboard for different types of cargo. 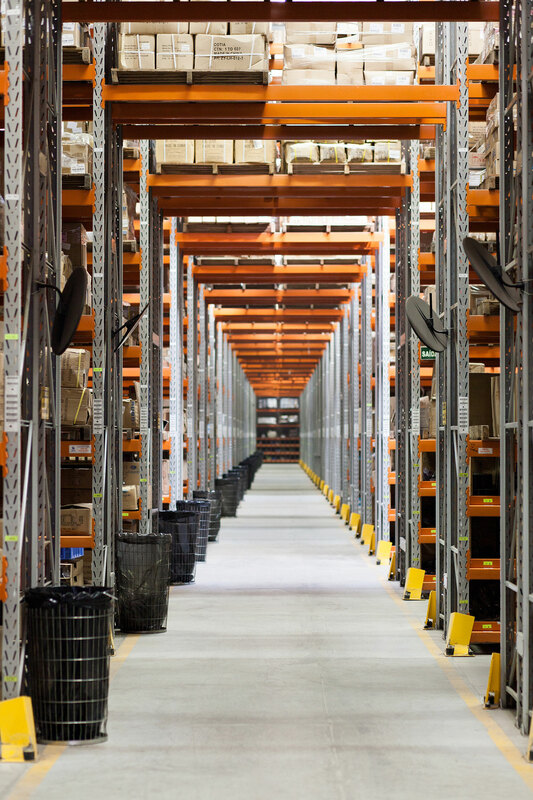 Warehouses are critical to supply chain and are strategically situated for in-transit storage of cargo and to increase life of perishable cargo. They also form integral part of every CFS/ICD, for carrying out stuffing/de-stuffing of containers. MagicCube™ is a complete solution which can track & trace cargo, monitor the ambient and other critical conditions. The solution is based on BLE 5 and is widely acceptable and successful across the industry.